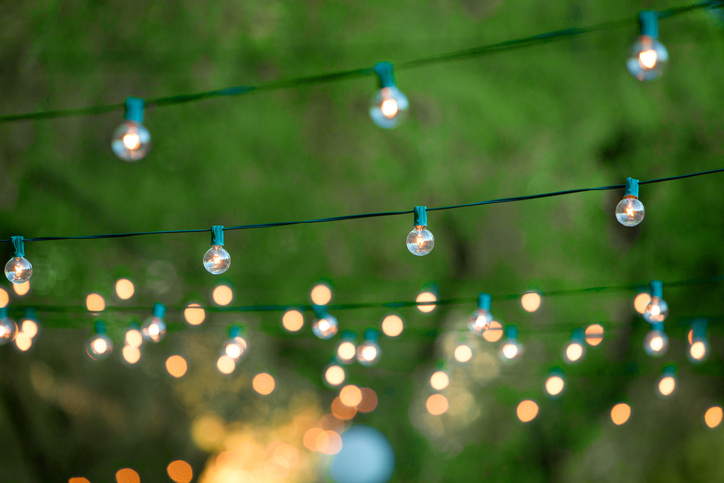 Get your home and yard ready for 2018 with these outdoor lighting trends! With every new year comes a new set of trends to keep your eyes on. This includes trends in interior and landscape design, paint colors, and even outdoor lighting. 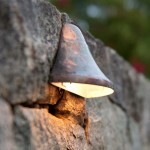 The world of outdoor lighting is vast, with many options available that will suit anyone’s taste. Here are some styles to consider to keep the exterior of your home looking updated and refreshed. LED are the three letters that have become incredibly popular in the world of lighting. They are often brighter than other options and last much longer. 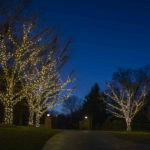 This makes them great choices for outdoor lighting as they provide enhanced security. While LED lighting is more expensive than some of the more common bulb options, the cost matches the performance, and they are able to handle harsh weather and last for up to 25 years. Although this style isn’t new, the materials, design features, and options continue to evolve. This style continues to trend in 2018 because of its versatility. Pendant lighting will illuminate an area that it difficult to reach to create more use and atmosphere. You can almost install them anywhere you’d like without having to modify a space. The Moroccan style uses light to create unique patterns; that’s a two-in-one benefit. 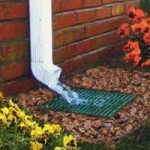 They make a big impact by transforming the look of the exterior of your home. If you’re ready to make a bold statement using light, the Moroccan style is a great option. It works the best on plain, flat walls as that will offer the best platform to display the beautiful shapes of Moroccan lights. Bollard lighting serves two purposes — they illuminate walking paths and bring more attention to your landscape. Because they are lower on the ground, they also draw the attention of your eyes closer to the ground. That’s a great benefit, especially if you are particularly proud of your garden or other hardscaping features. The styles are almost limitless and come in various shapes and heights. Solar lighting uses the energy generated from the sun for power. 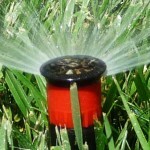 This is a great option for environmentally conscious homeowners. 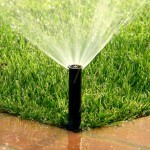 It also means less cost for you when paying your utility bills. They take on many of the previous styles mentioned on this list but with the added benefit of being better for the earth and your pockets. This entry was posted on Tuesday, January 23rd, 2018	at 11:08 am	. You can follow any responses to this entry through the RSS 2.0	feed. Both comments and pings are currently closed.